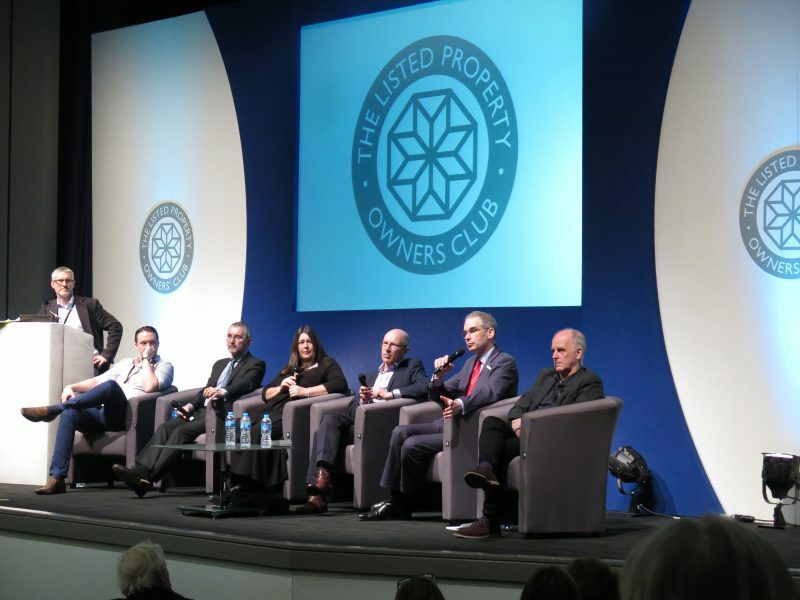 The Listed Property Show, organised by The Listed Property Owners’ Club (LPOC), is back with the biggest ever flagship show at Olympia London for the 13th year on 9-10 February 2019 with more talks, experts and exhibitors than ever before. 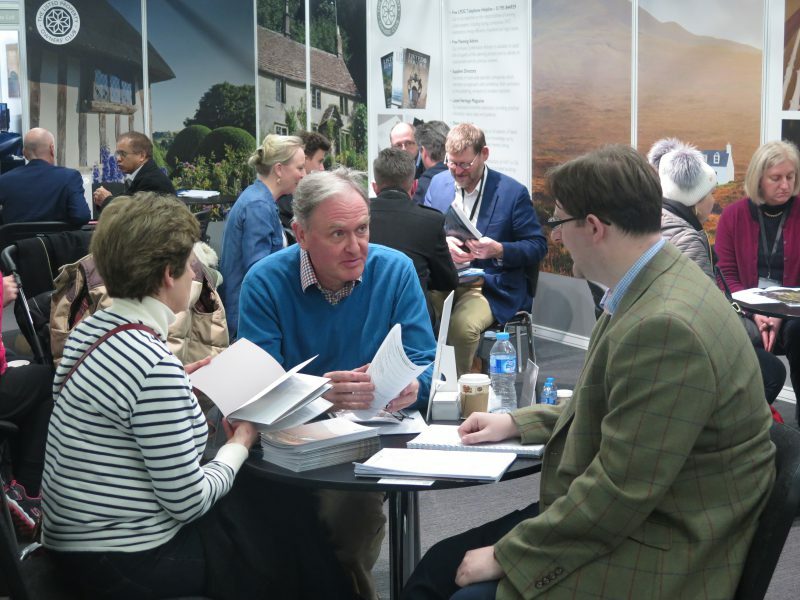 We have brought together the biggest collection of specialist conservation suppliers and experts all under one roof, whether you need advice on damp, energy efficiency, planning, law, house history or you simply need a conservation architect or contractor for a restoration project, they’ll all be there. There will even be a team of independent conservation officers on hand to give free advice on any plans you may be considering. Find out more in one weekend than you can through months of personal research! 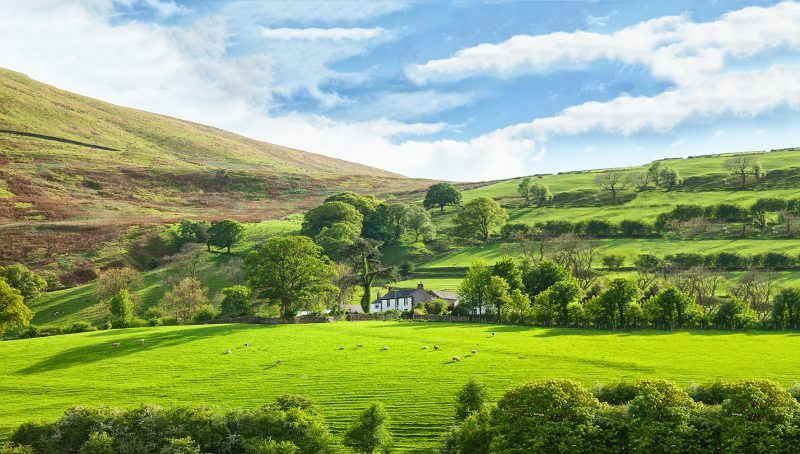 Learn everything you need to know about your listed property, tickets on sale now!